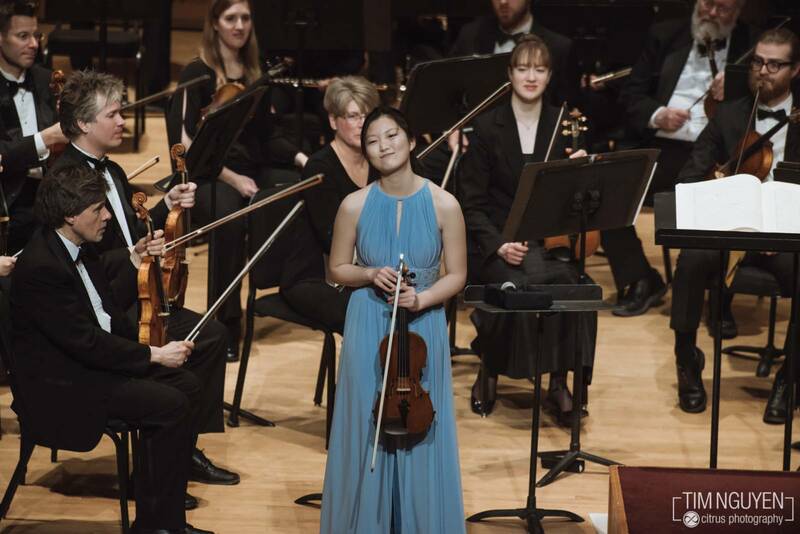 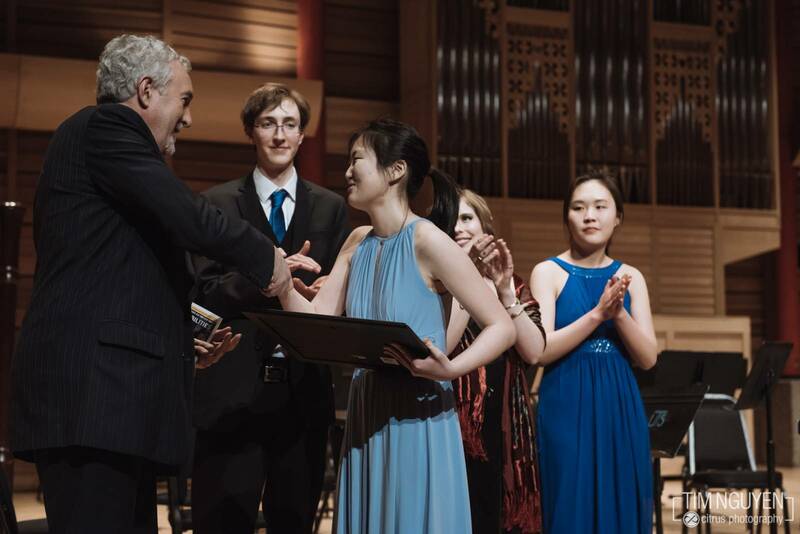 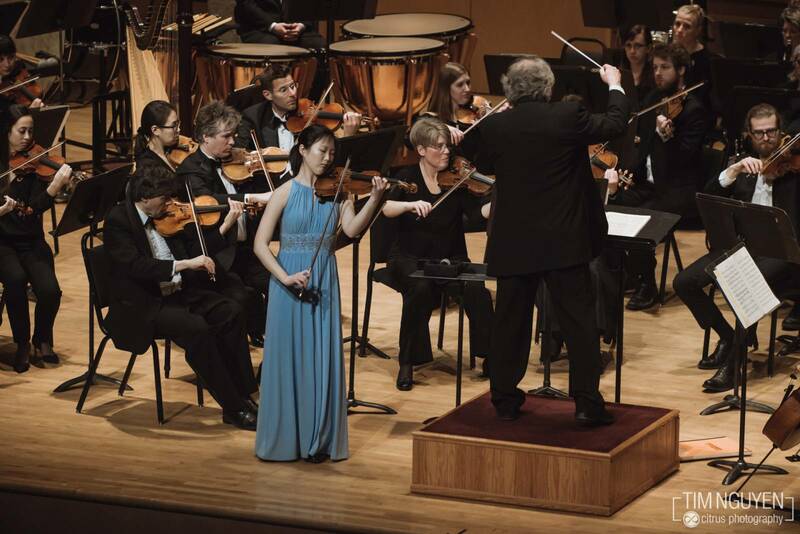 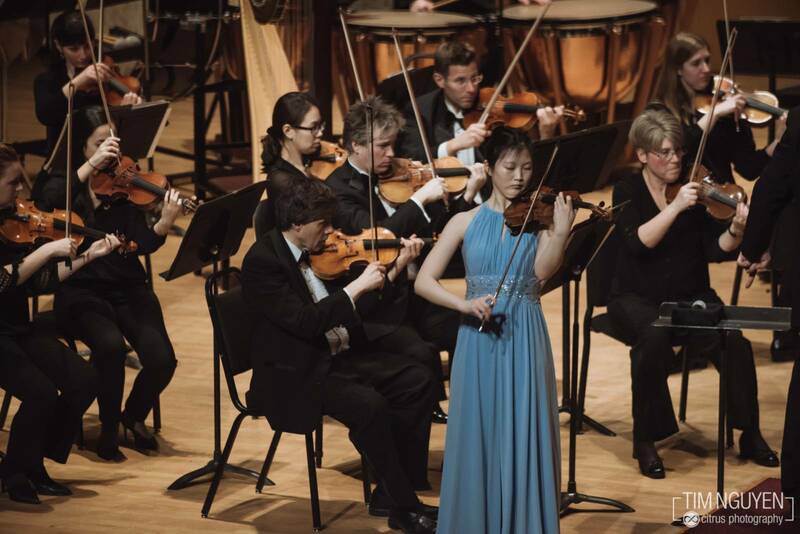 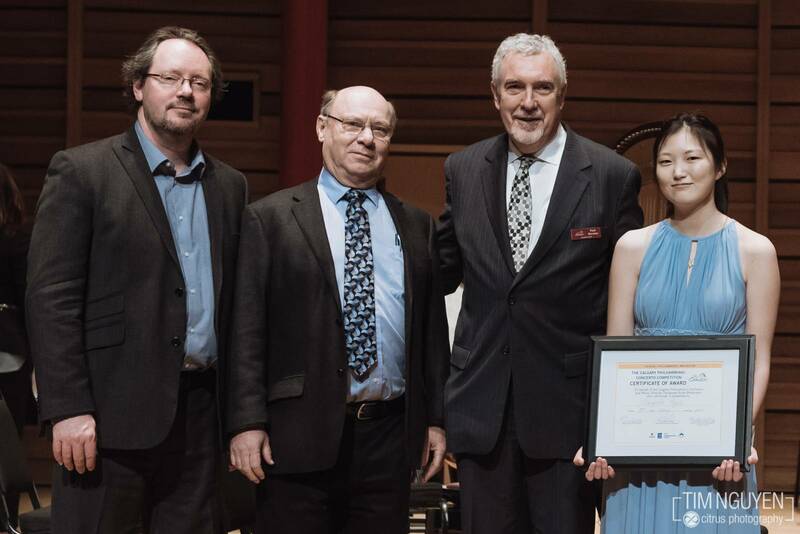 Congratulations to Angela Ryu, the winner of the 2017 Annual Concerto Competition! 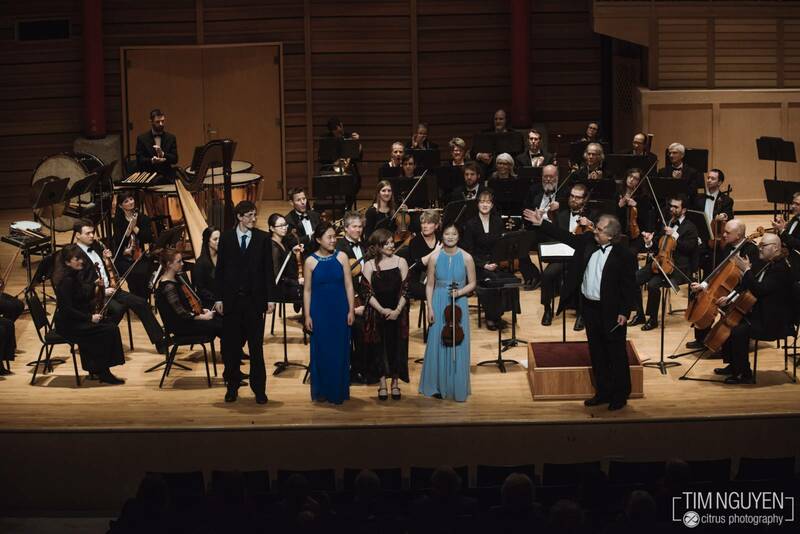 Last night, music students from the University of Calgary and Mount Royal Conservatory performed as soloists with the Calgary Philharmonic Orchestra, in the Eckhardt-Gramatté Hall of the Rozsa Centre for the 2017 Calgary Philharmonic Concerto Competition. 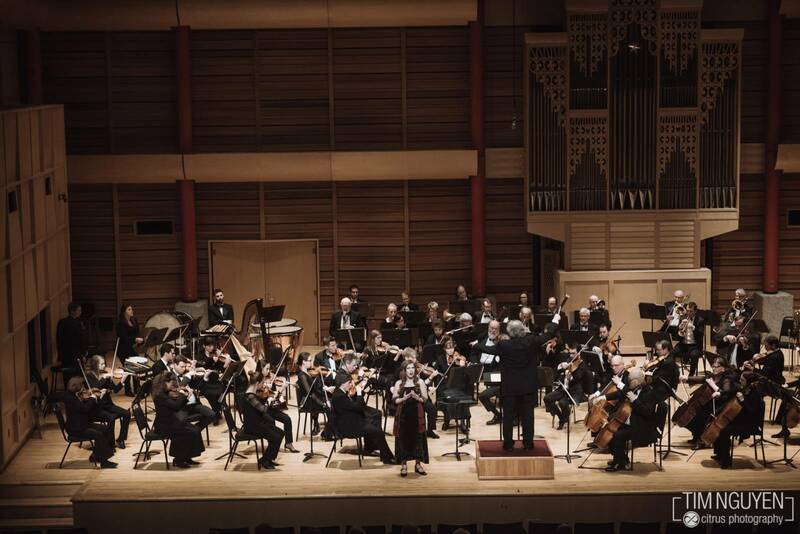 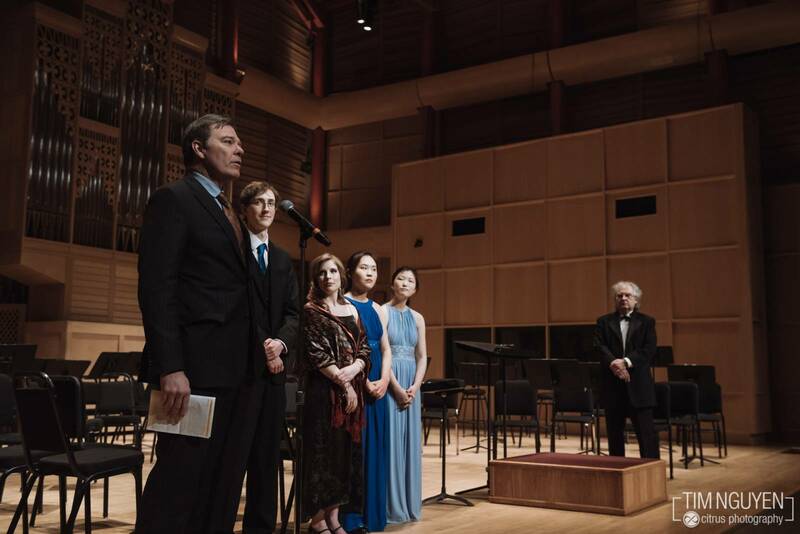 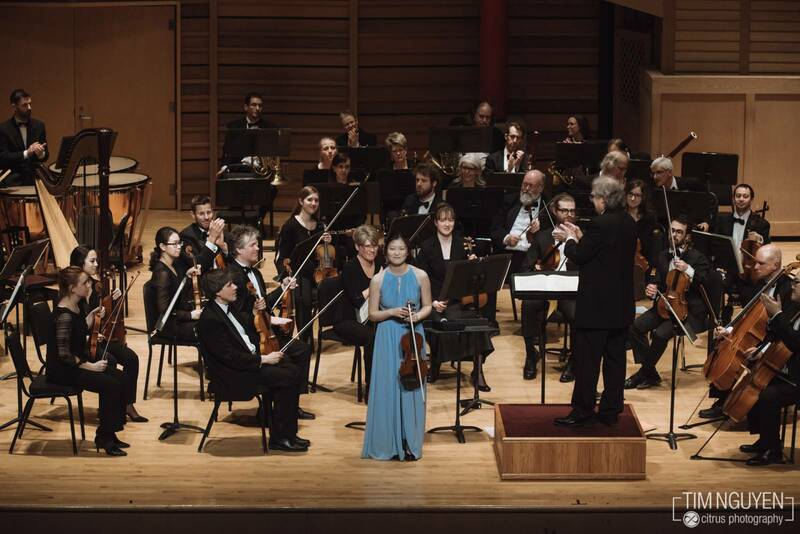 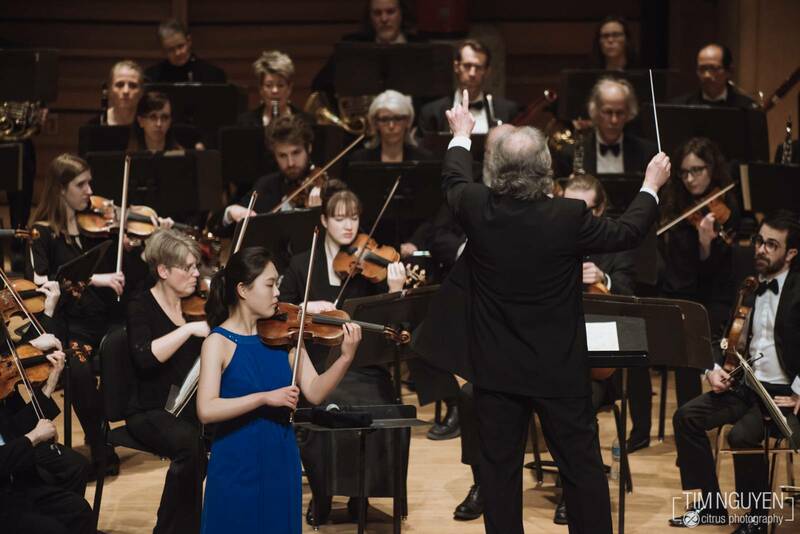 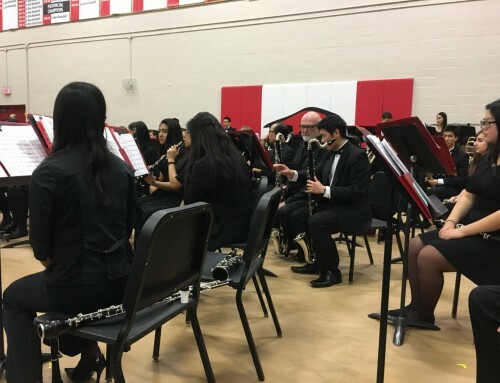 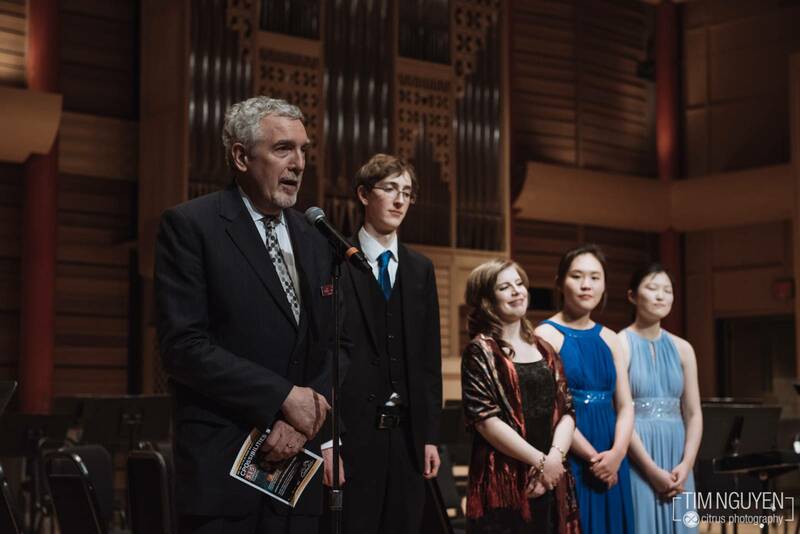 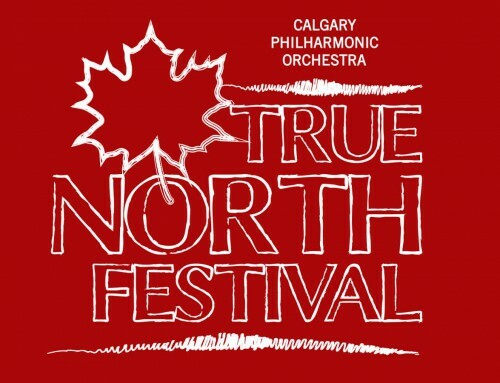 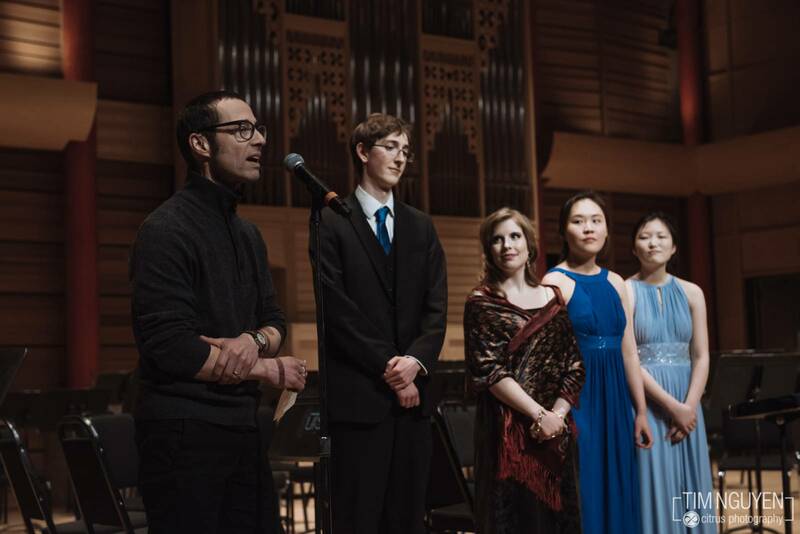 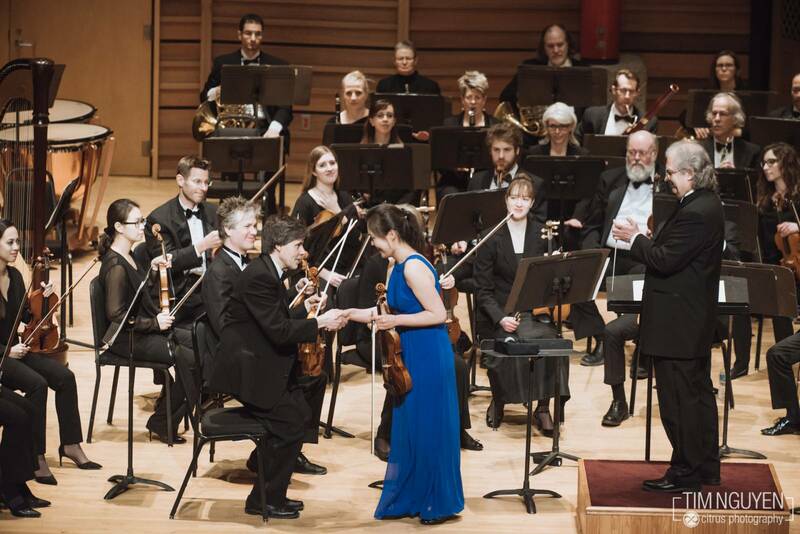 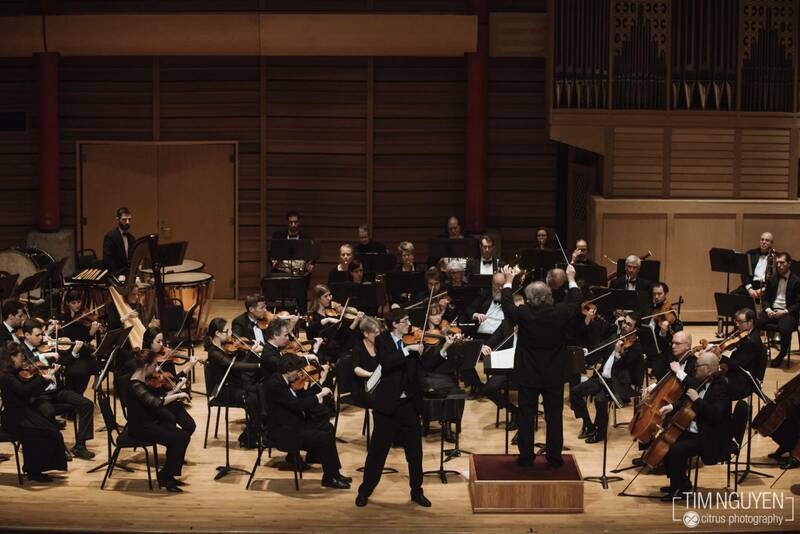 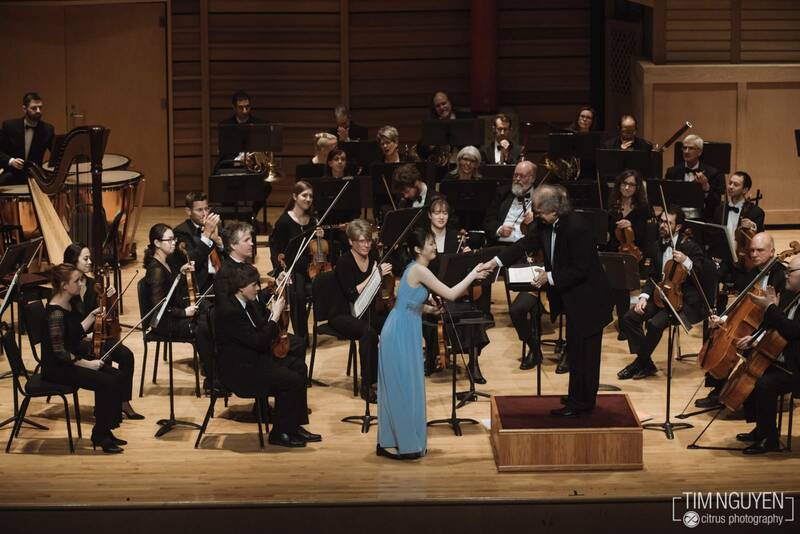 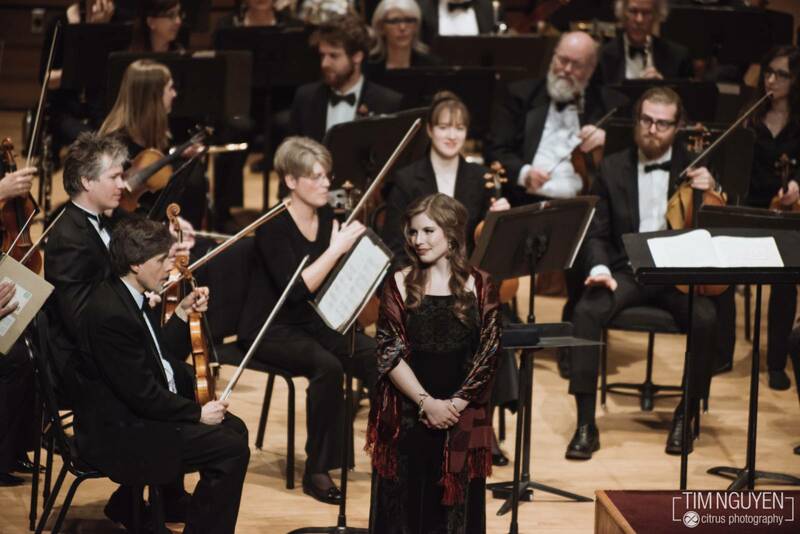 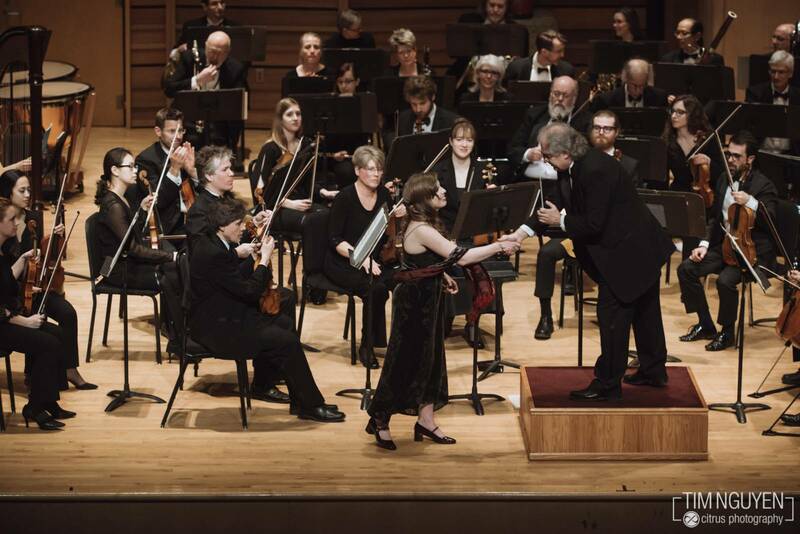 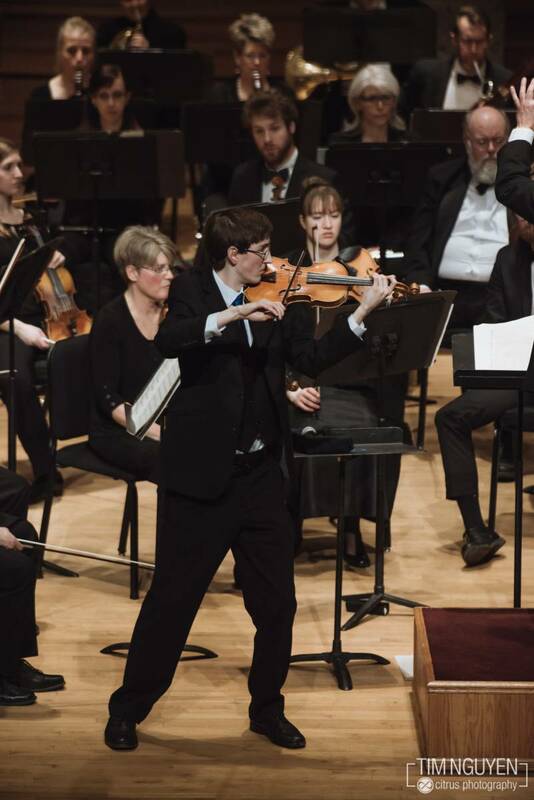 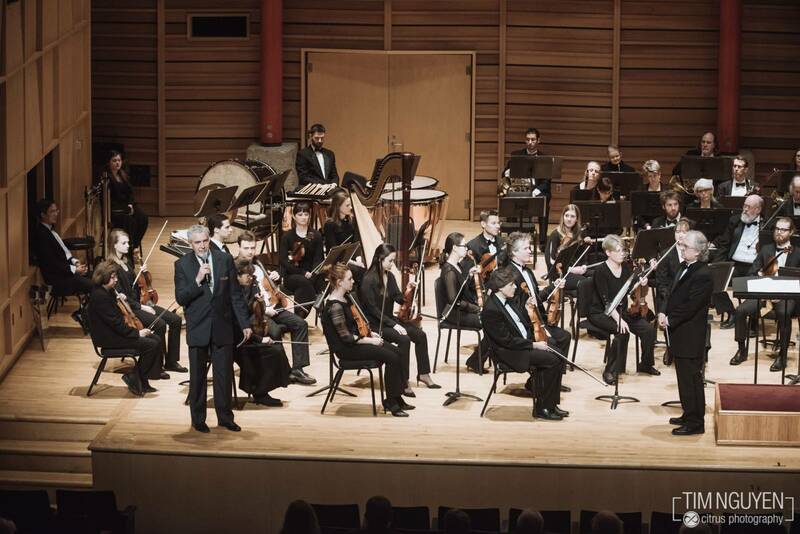 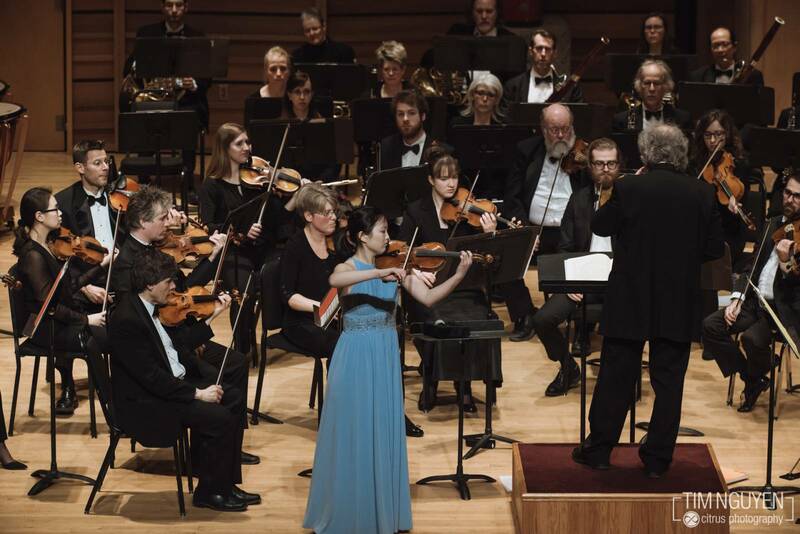 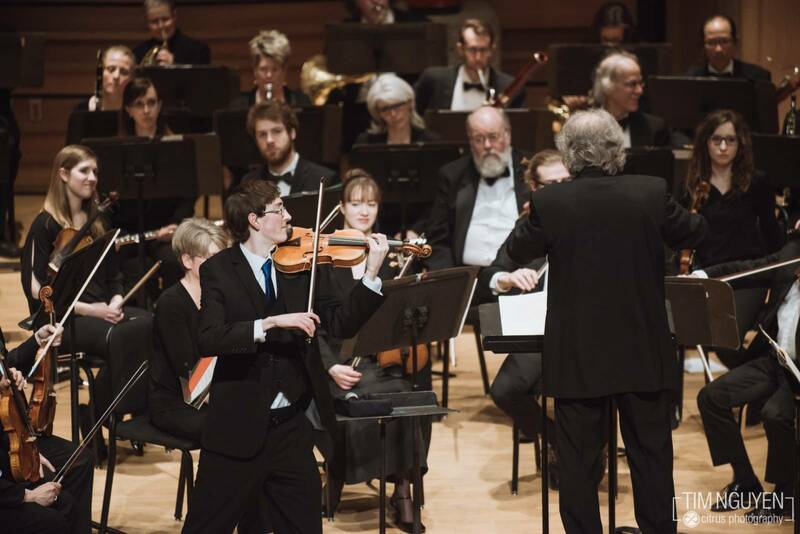 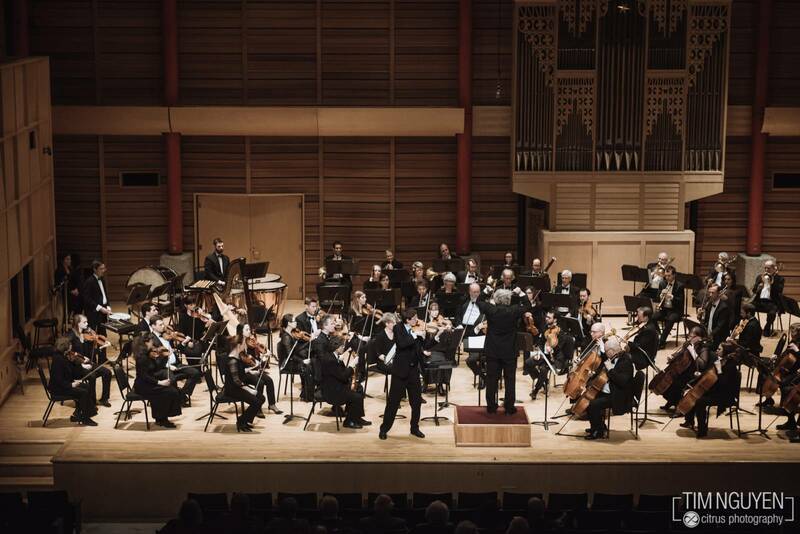 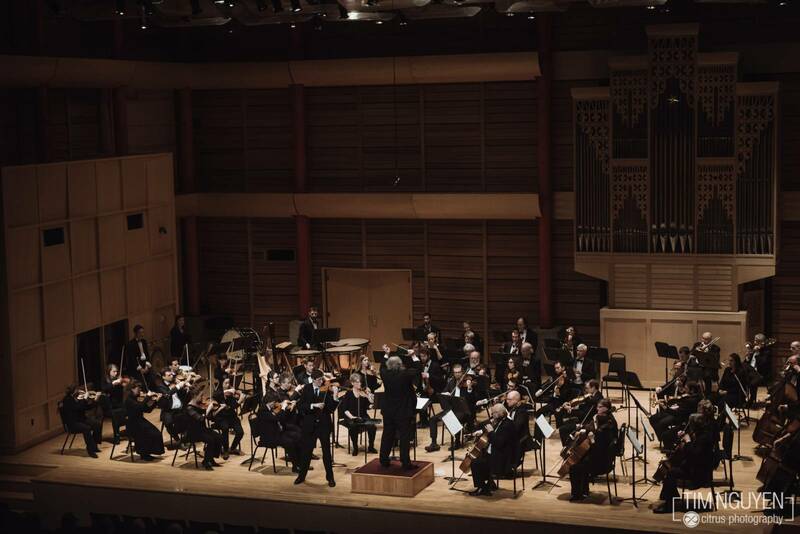 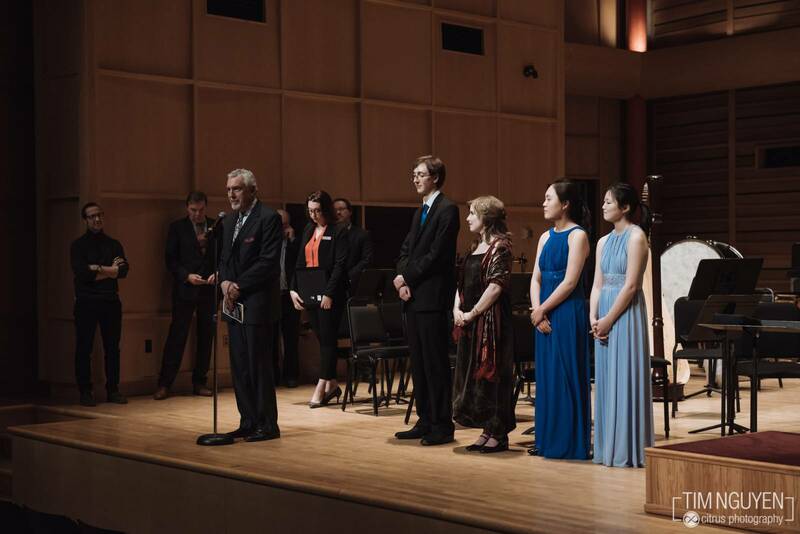 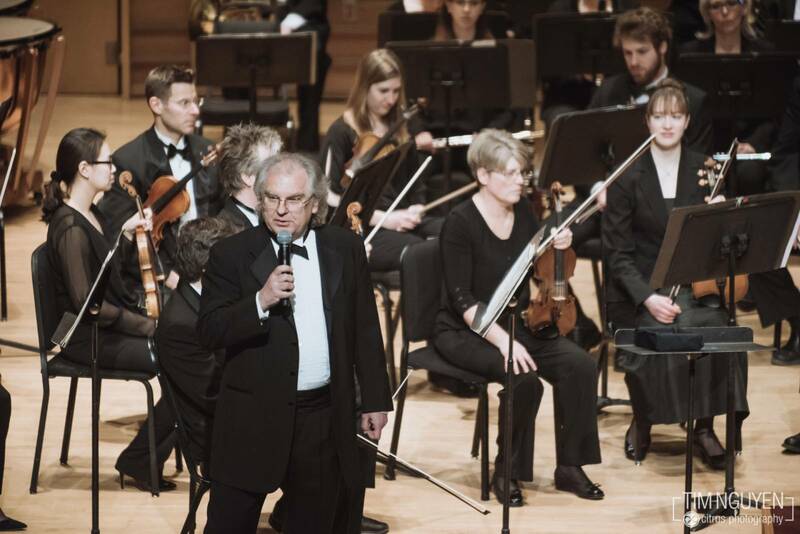 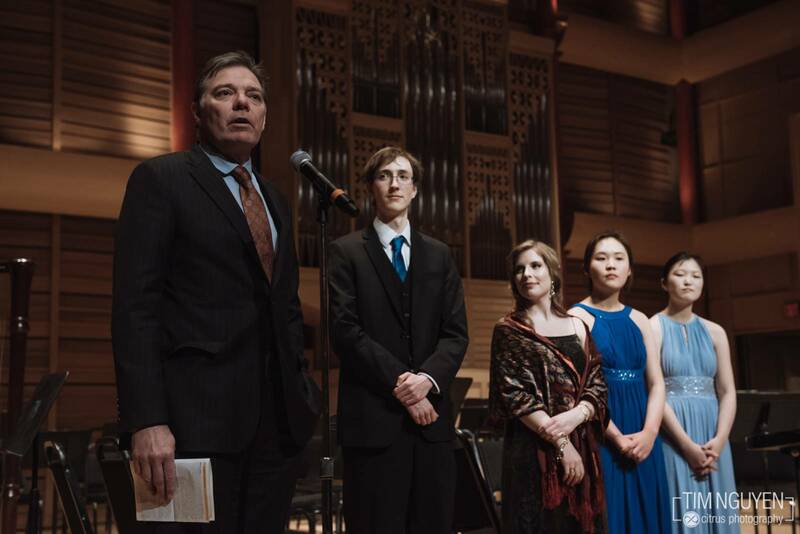 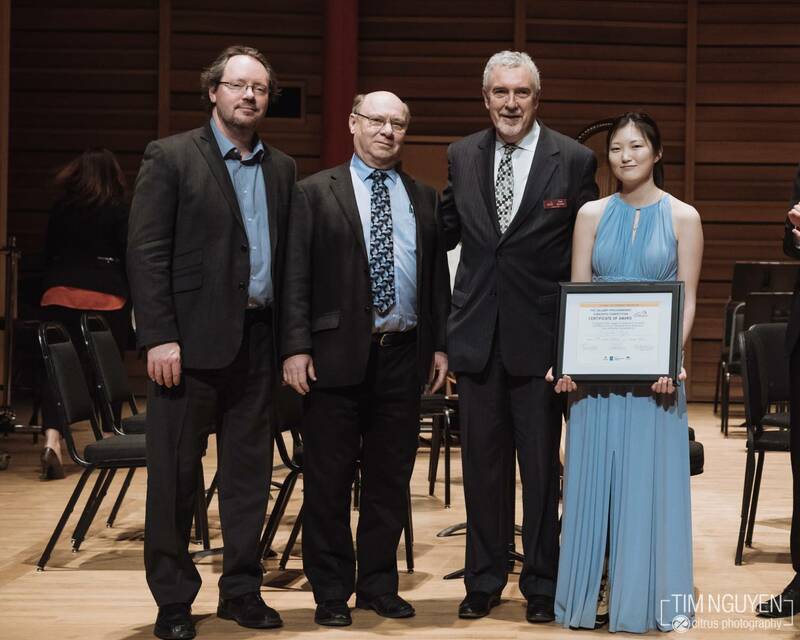 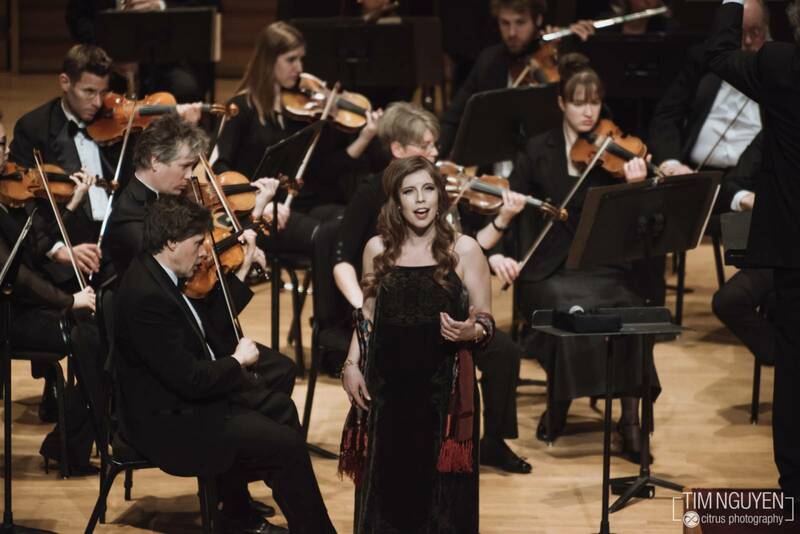 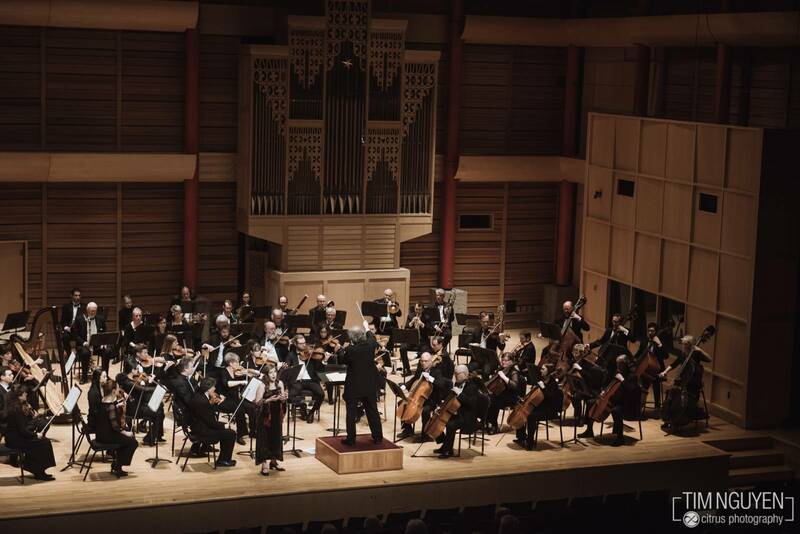 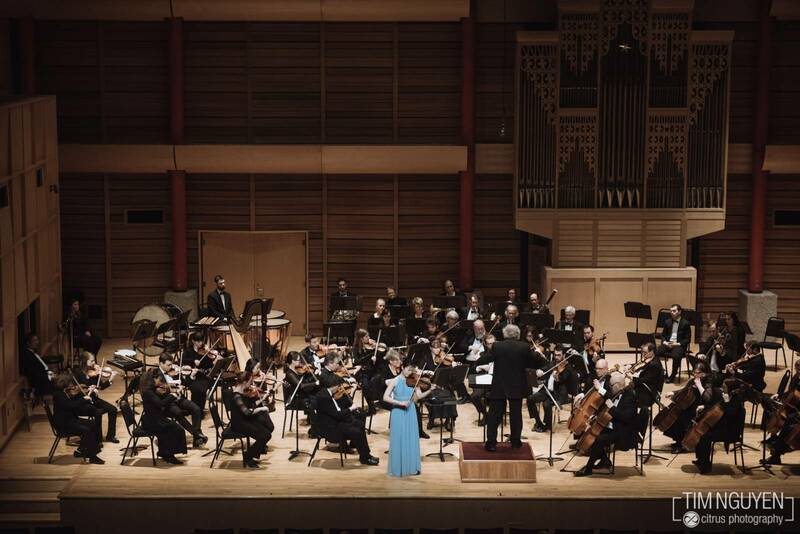 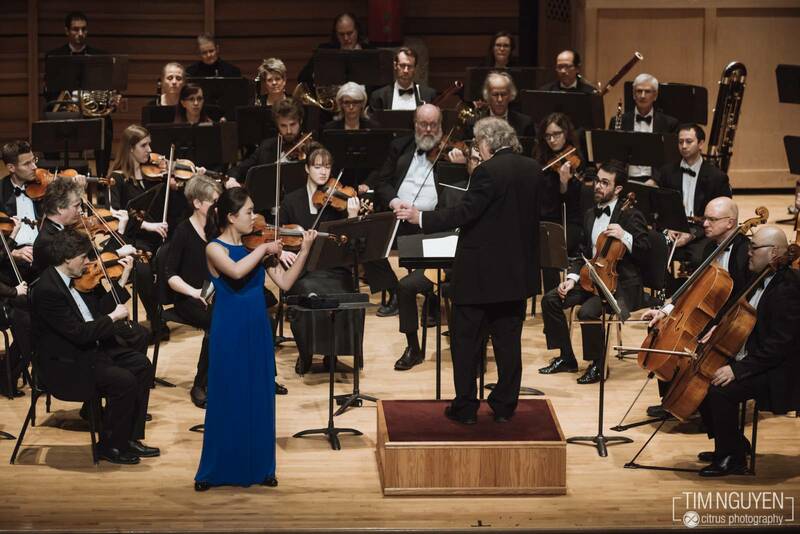 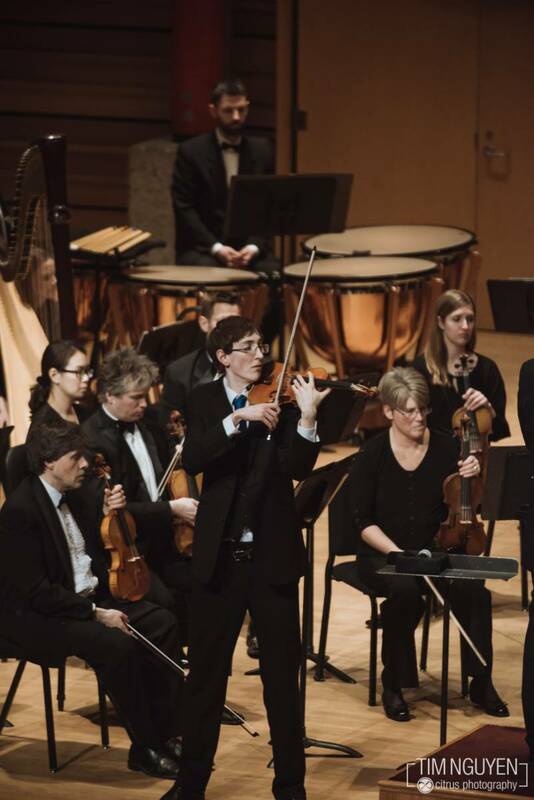 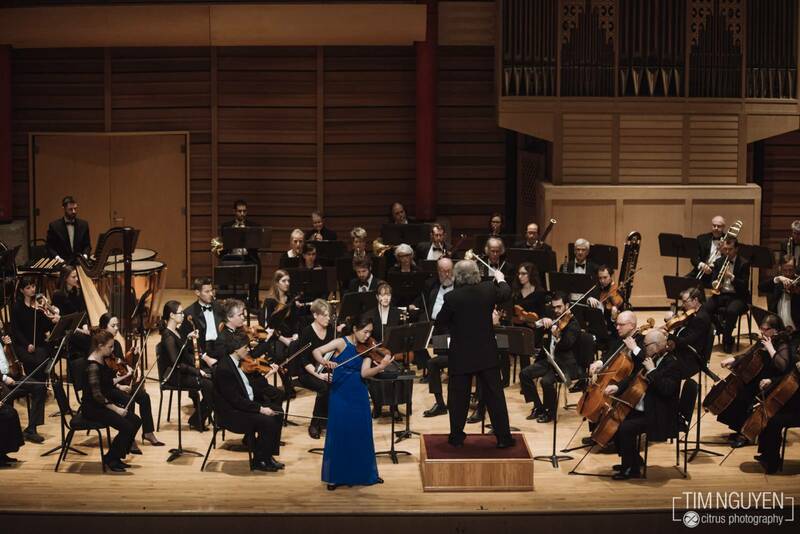 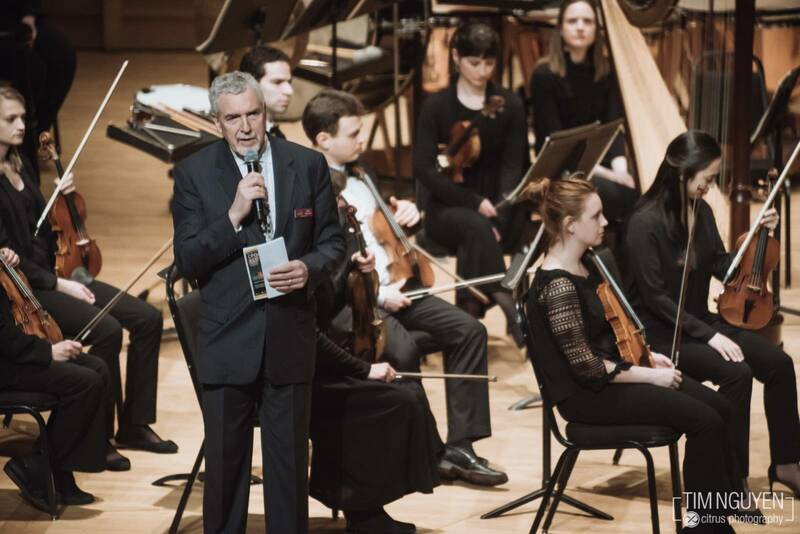 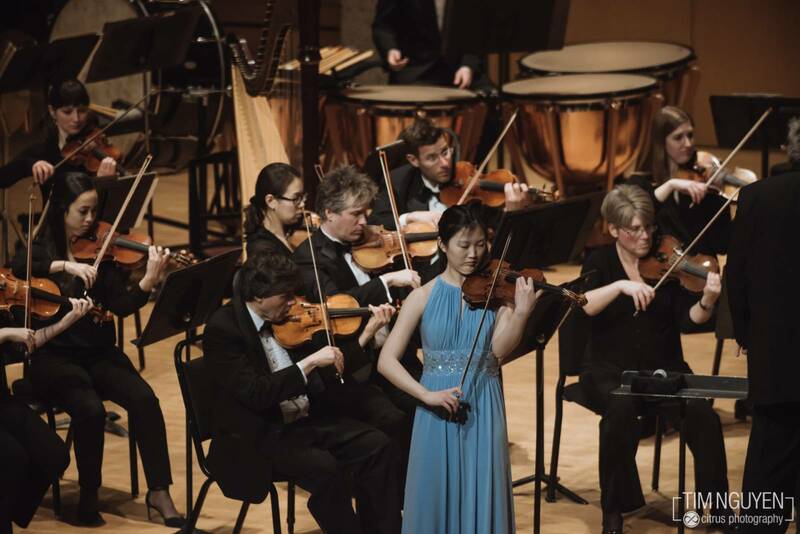 The annual Concerto Competition, which started in 2006, is a special partnership between the Calgary Philharmonic Orchestra, the music division of the School of Creative and Performing Arts at the University of Calgary, and the Mount Royal University Conservatory. 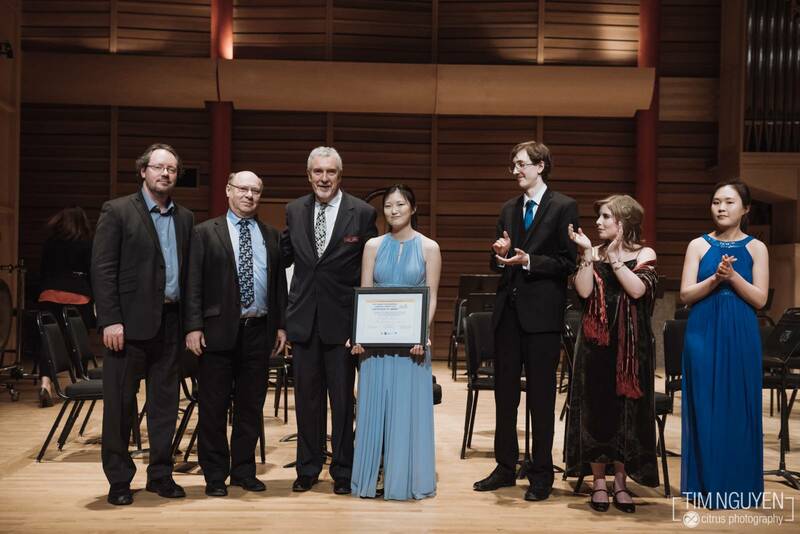 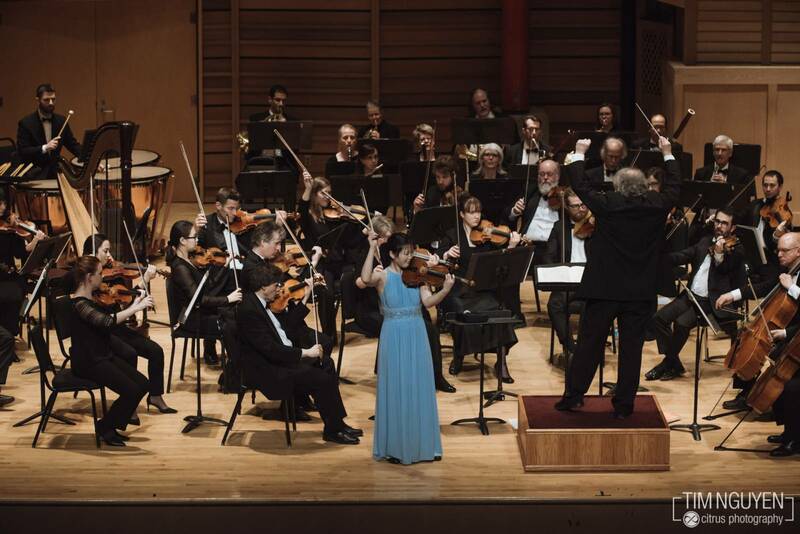 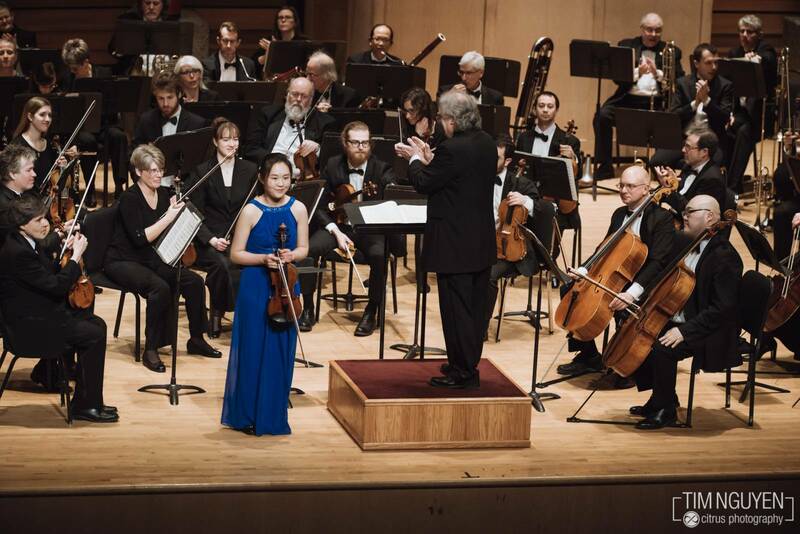 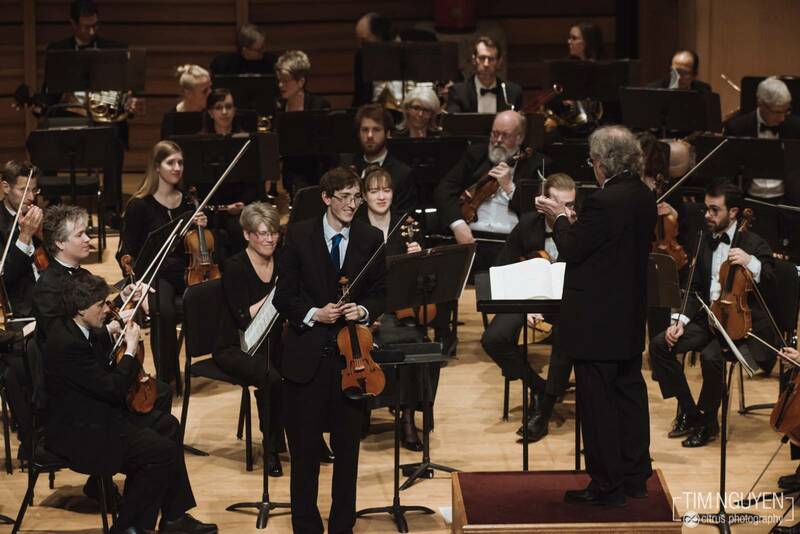 Through this competition, music students receive the exceptional opportunity to perform as soloists with a professional orchestra and compete for the opportunity to perform again with the Calgary Philharmonic in our upcoming season. 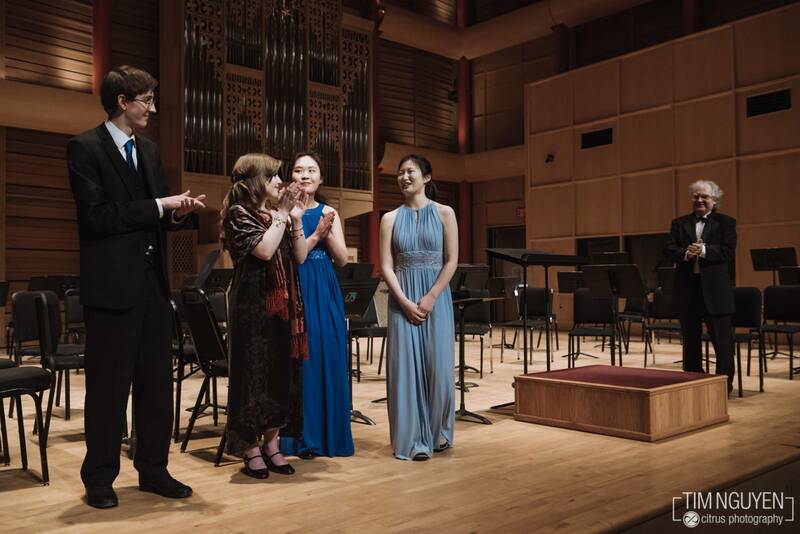 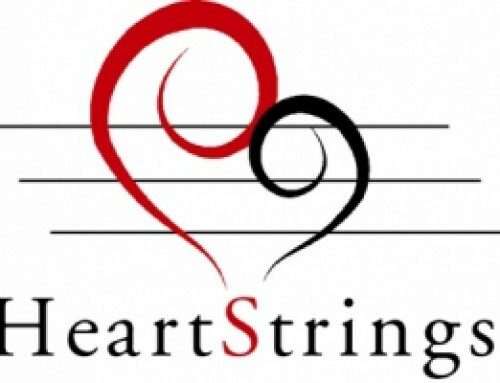 Competing last night were, Cameron Leahy, violin, and Laura Jones, soprano from UCalgary, and Yan Li, violin and Angela Ryu, violin from MRU.